This seminar is specifically developed for small business owners who have little to no experience or understanding of the role and impact of income taxes. 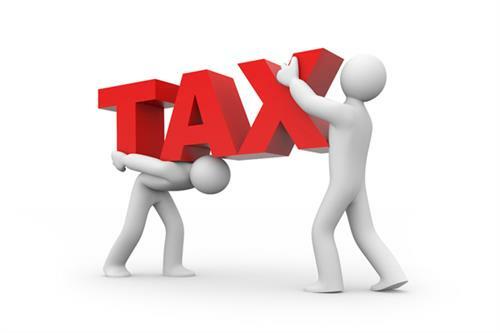 The seminar is facilitated by a Tax Professional and is designed to provide ideas and tax strategies that can be shared with one’s tax advisor. This is a “must take” course for anyone who is serious about saving significant tax dollars.